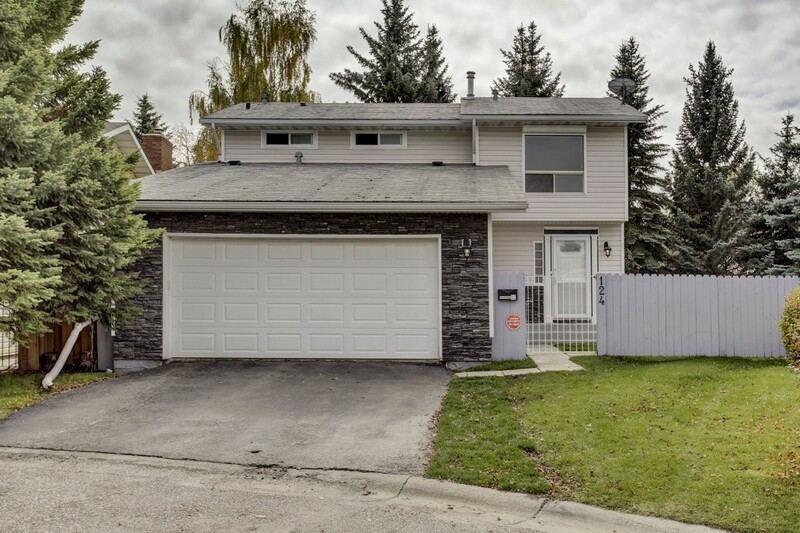 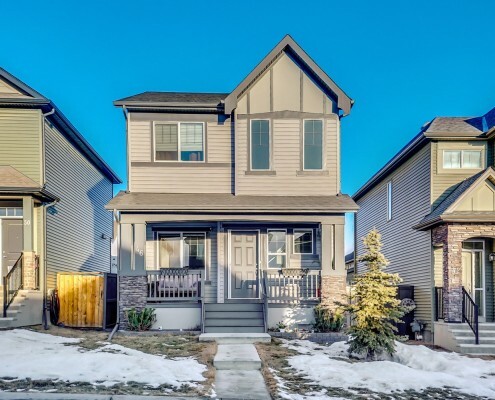 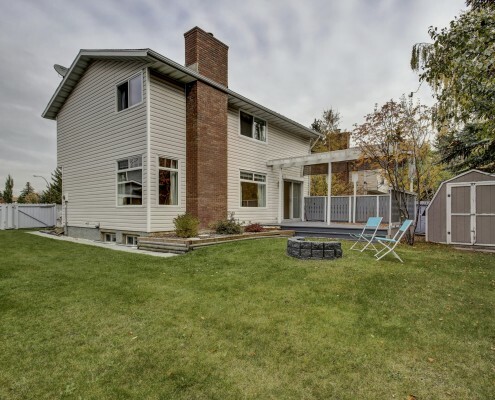 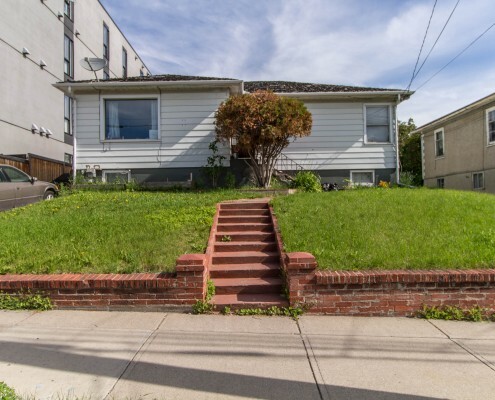 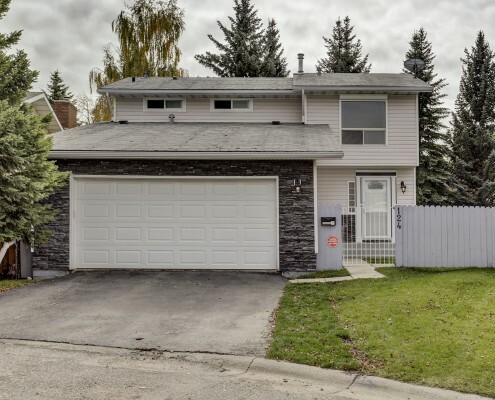 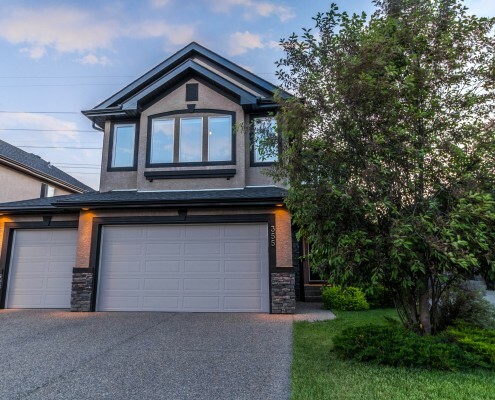 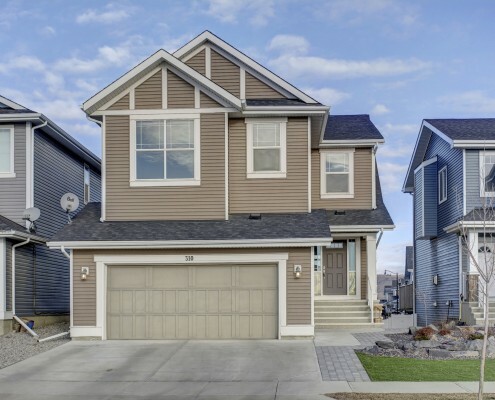 Located on a quiet cul-de-sac, this updated fully developed 2 storey home offers 3 bedrooms & 3 bathrooms, however it is the yard that will impress most. 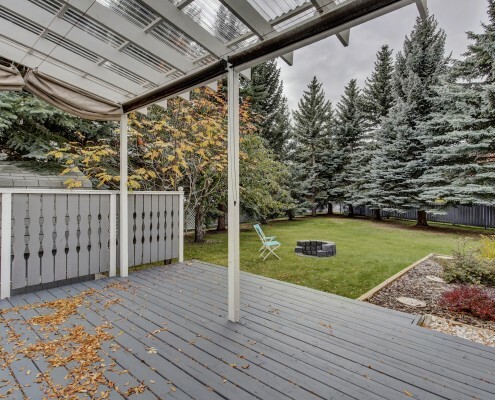 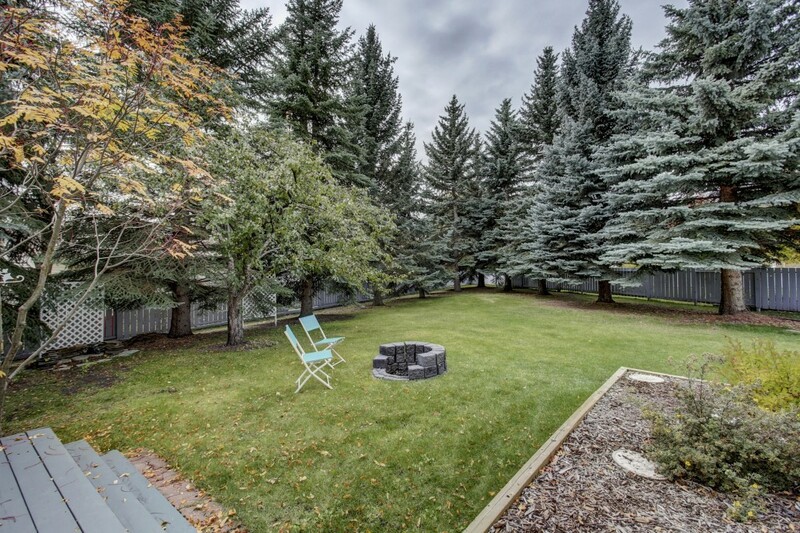 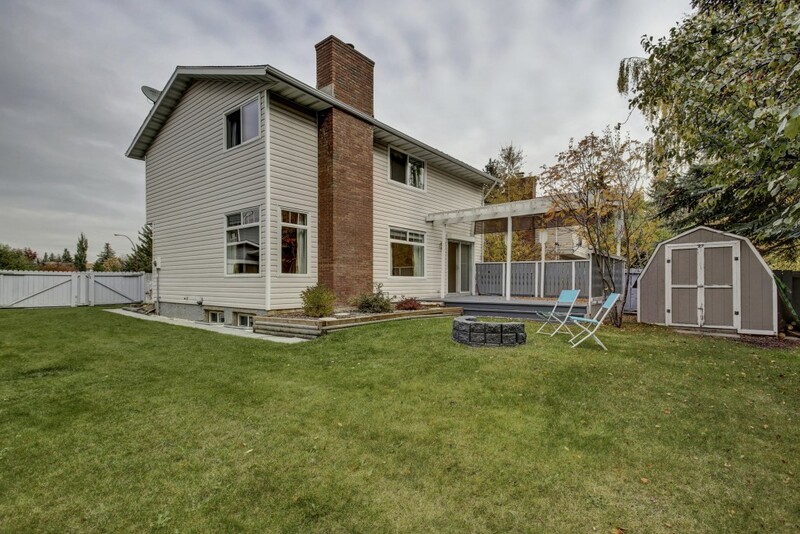 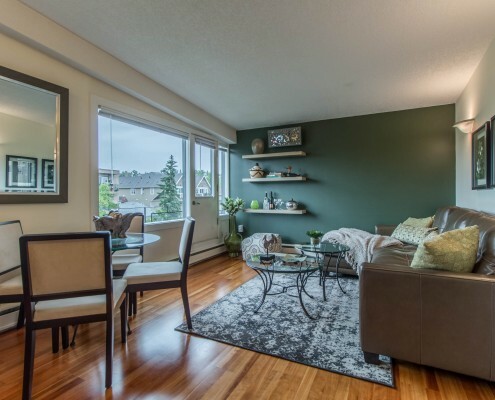 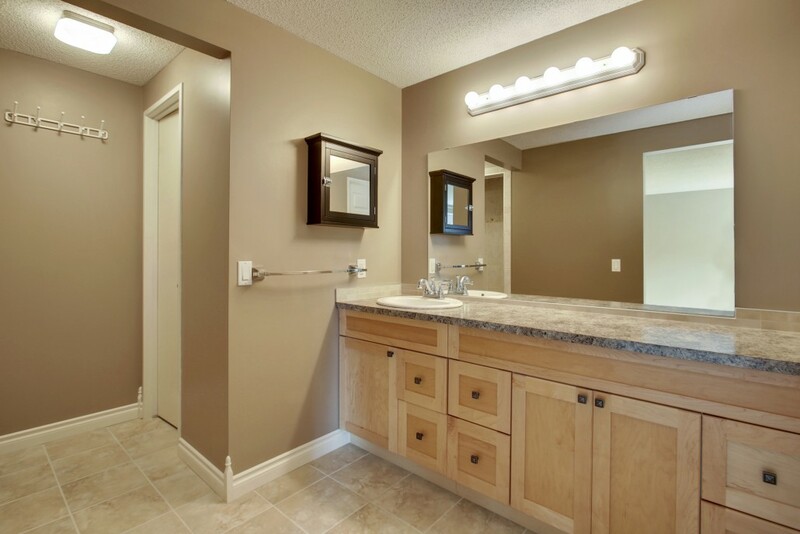 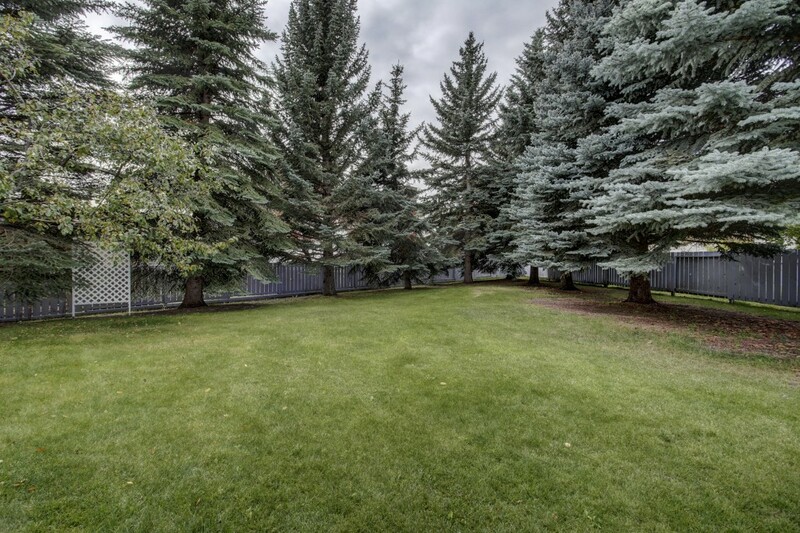 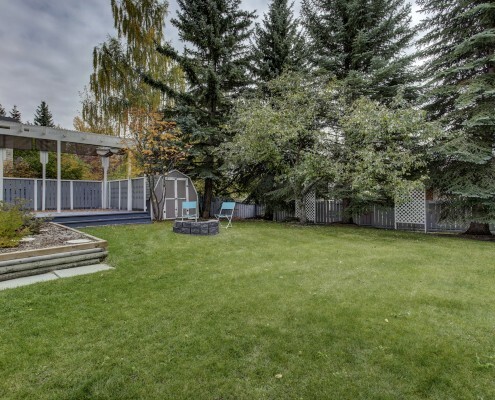 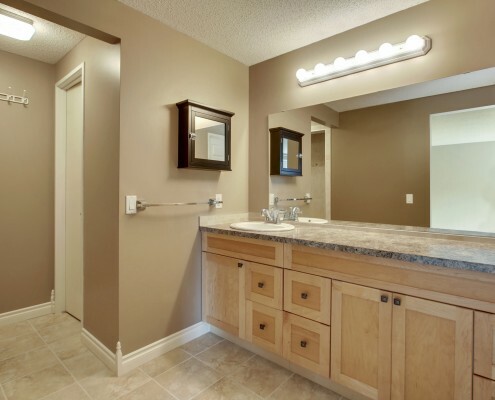 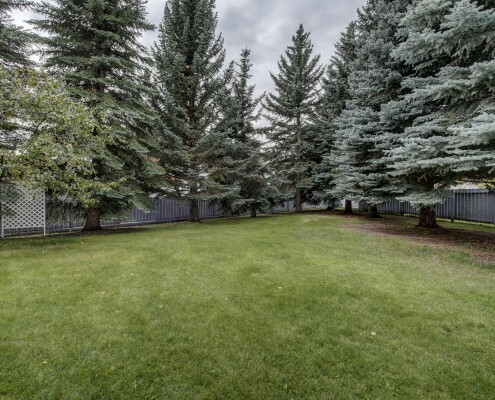 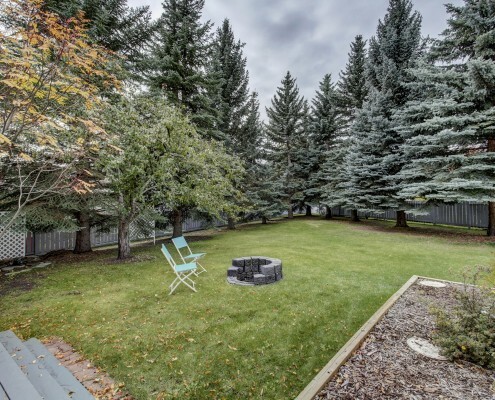 At almost a Quarter Acre in size, the massive pie shaped lot, with towering evergreen trees, has the serene feeling of acreage living, with all the benefits of being in the established, family friendly community of Woodlands. 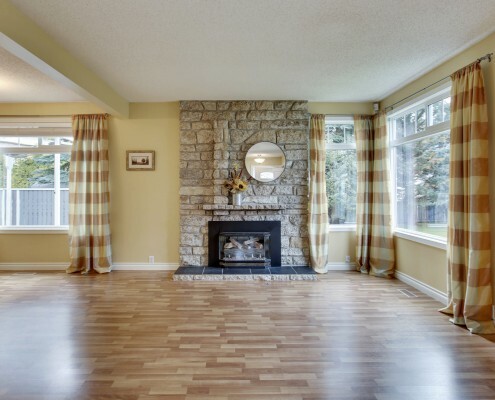 The home itself is solid – bright, clean, and cozy. 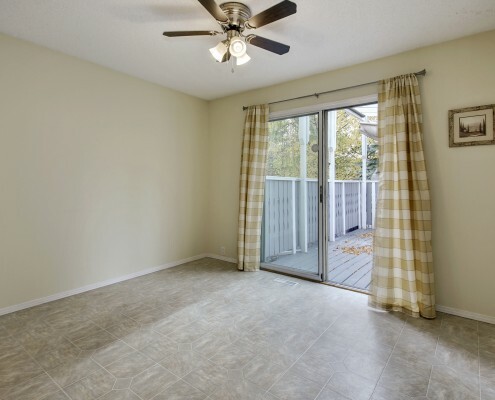 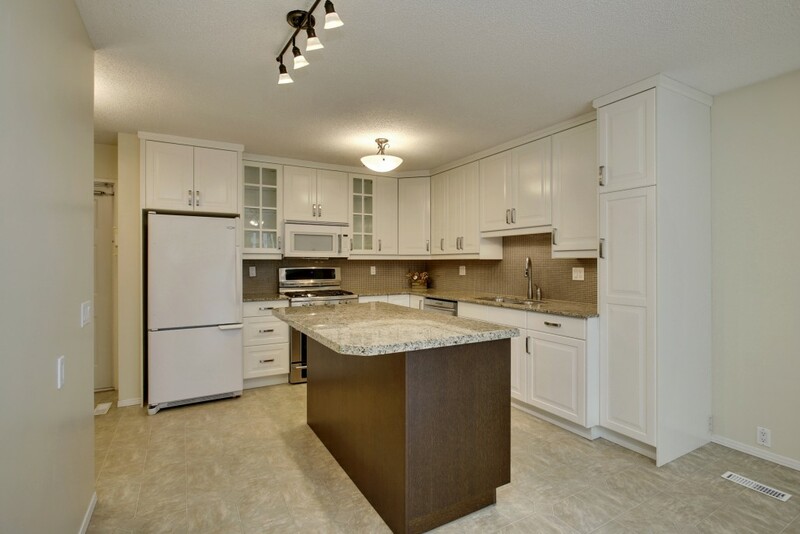 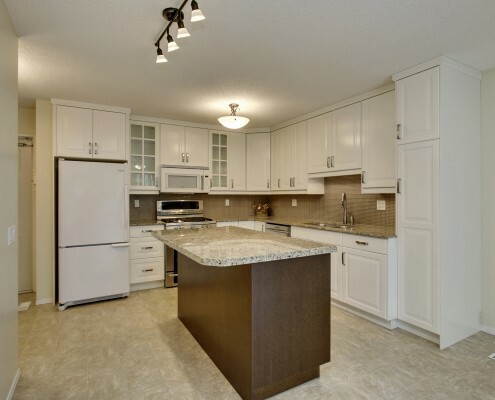 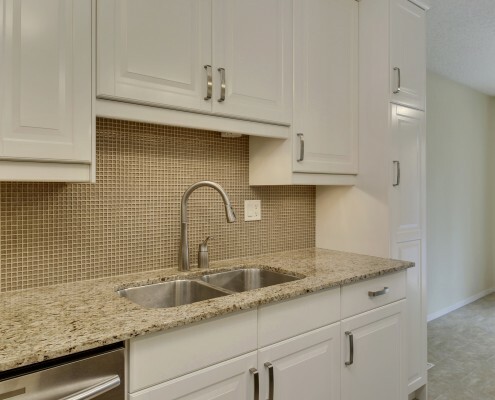 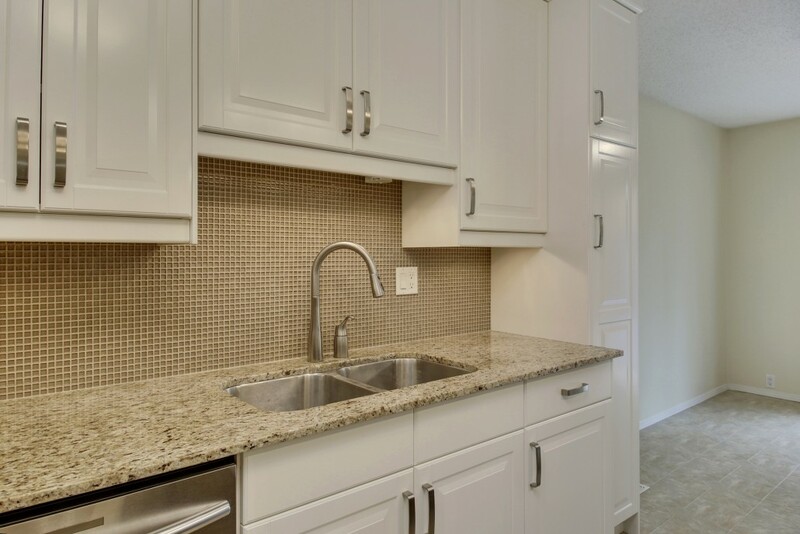 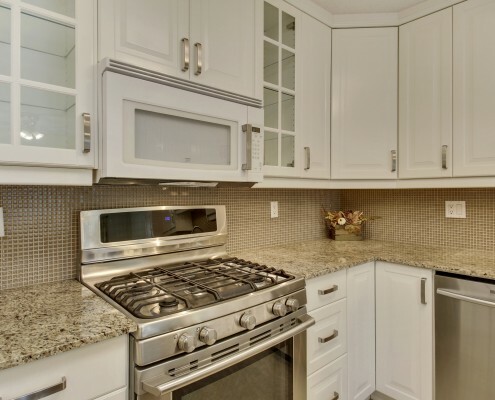 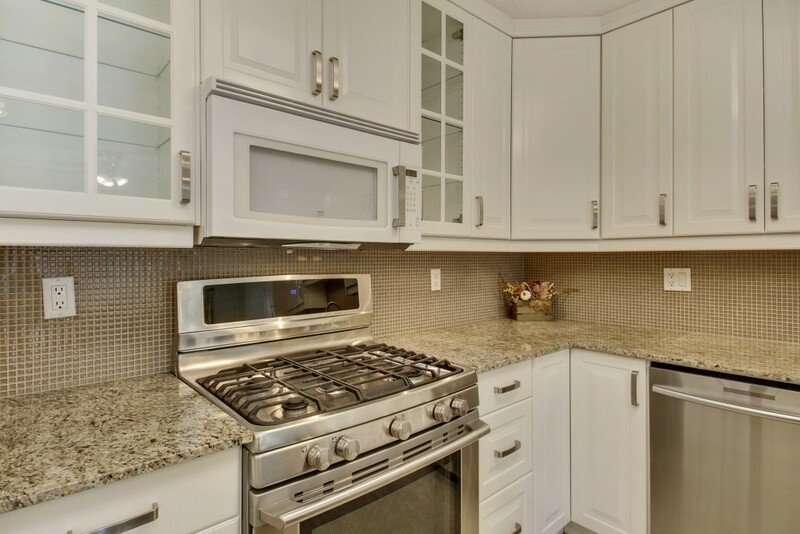 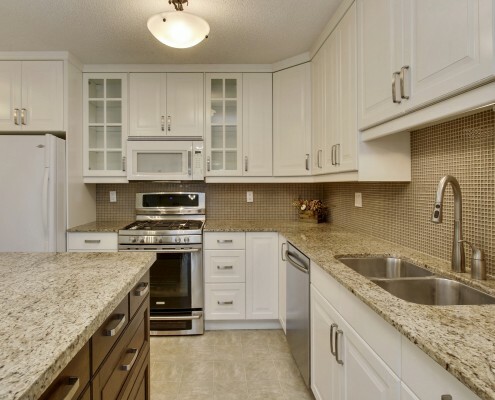 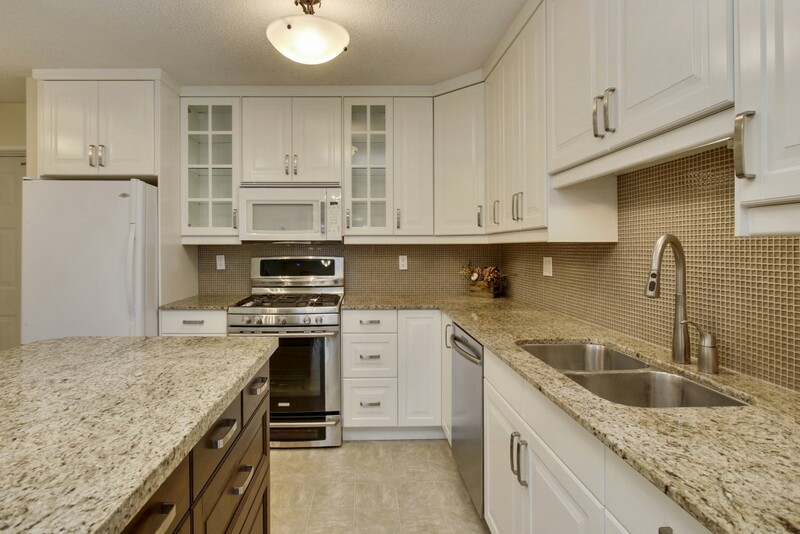 Your friends will be impressed as you entertain in the fully renovated kitchen, with granite countertops, gas stove, island and loads of storage. 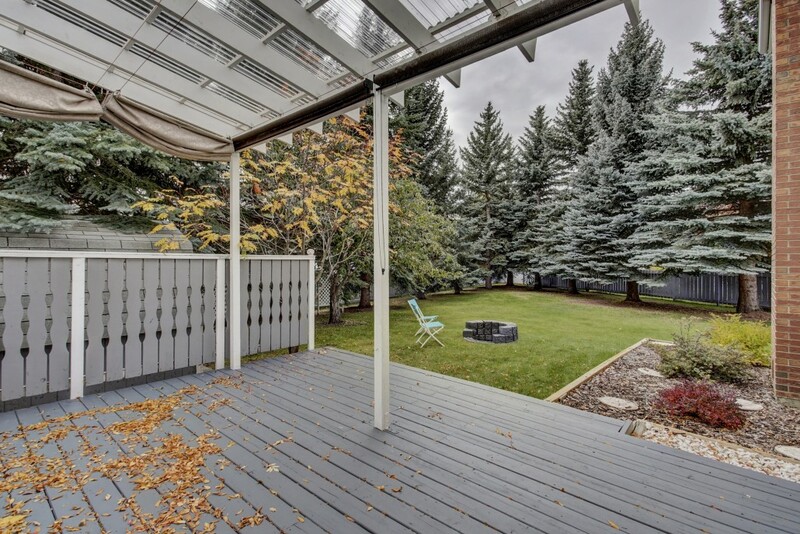 The breakfast nook opens up onto the covered deck equipped with adjustable roller shades, custom awning, & gas hook up for your BBQ. 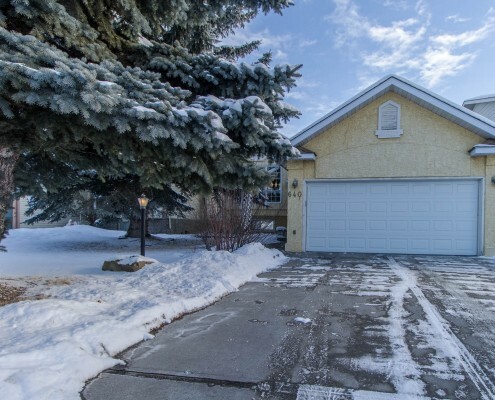 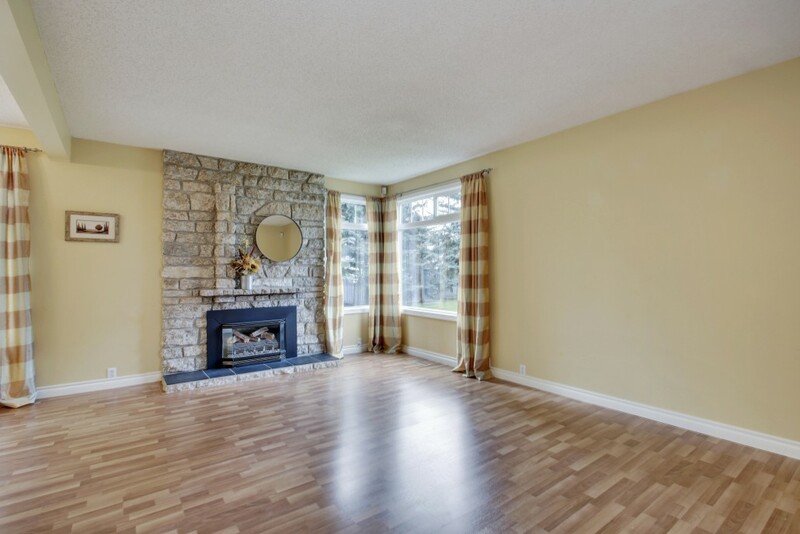 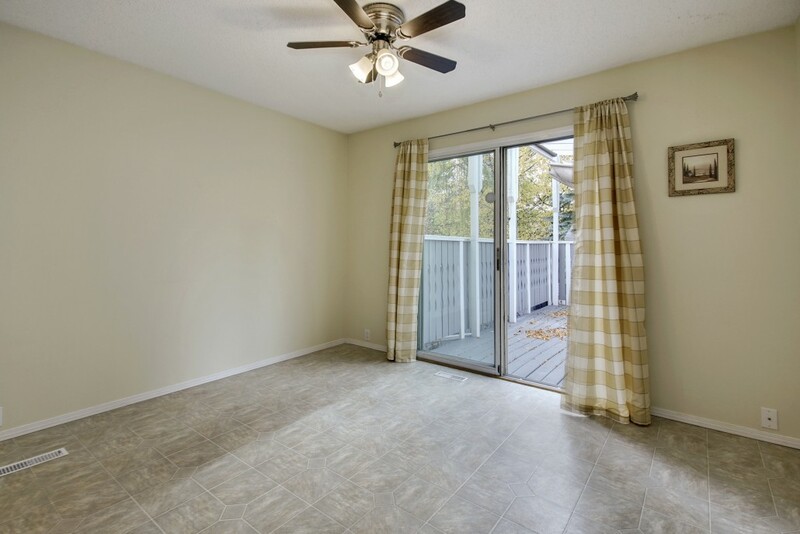 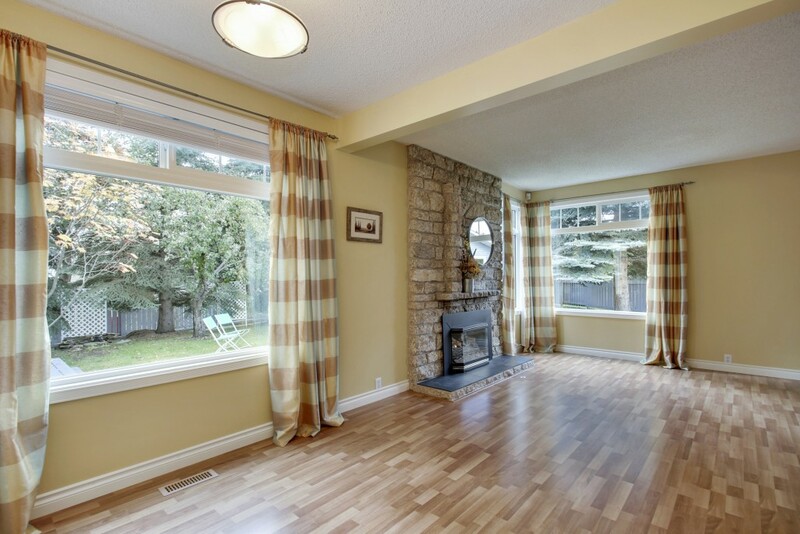 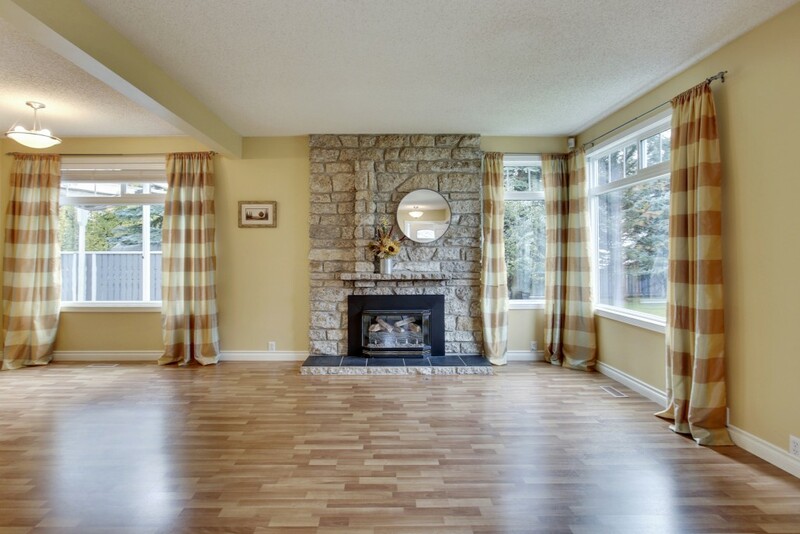 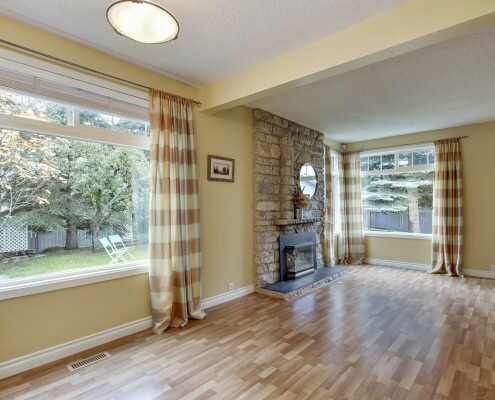 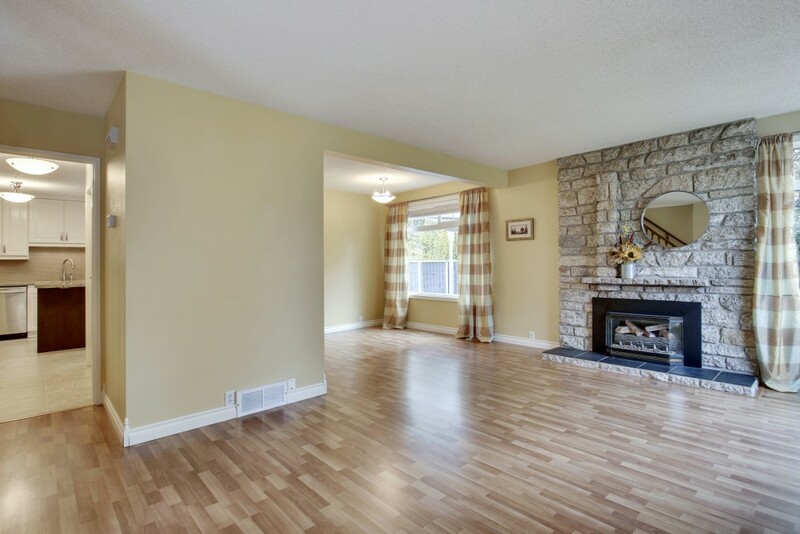 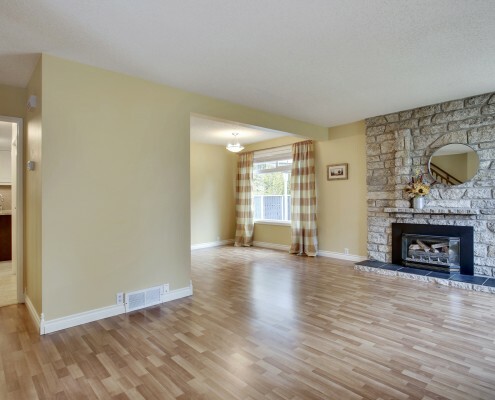 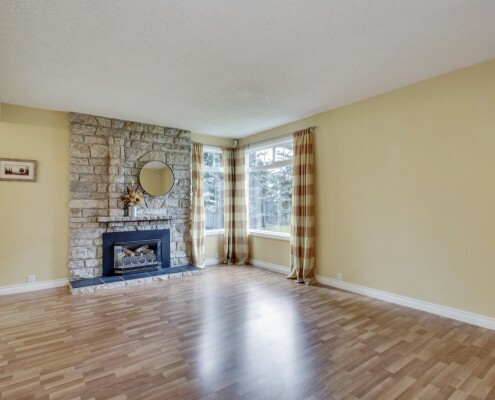 Back inside is the cozy sun drenched living room with gas fireplace, dining room, 3 generous sized bedrooms upstairs with 2 full bathrooms, including the master bedroom with Ensuite & walk-in closet. 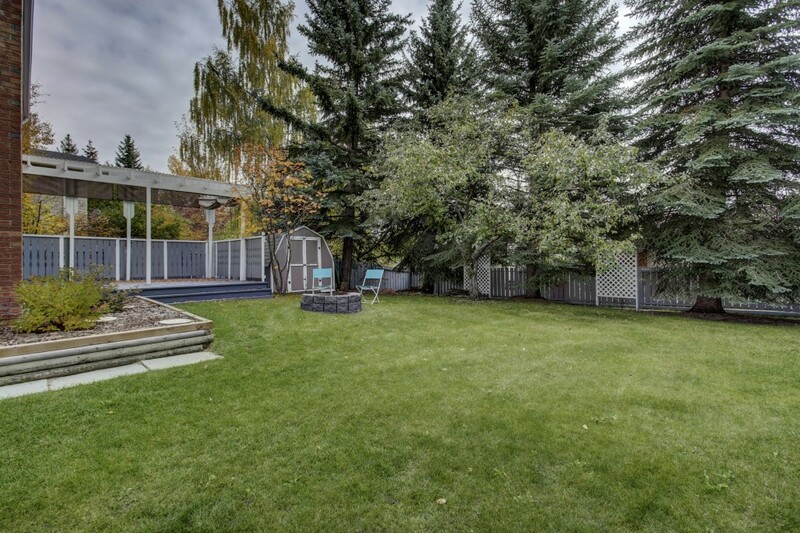 This is a great family home within walking distance to schools, shops, & an abundance of greenspace.